A brand new year is almost upon us and some of us will be gathering around with family or friends (or if you’re all on good terms, both..lol). If you’re hosting, you’ll want to provide some goodies to fill those tummies and act as a buffer against too much boozing it up before the clock strikes! 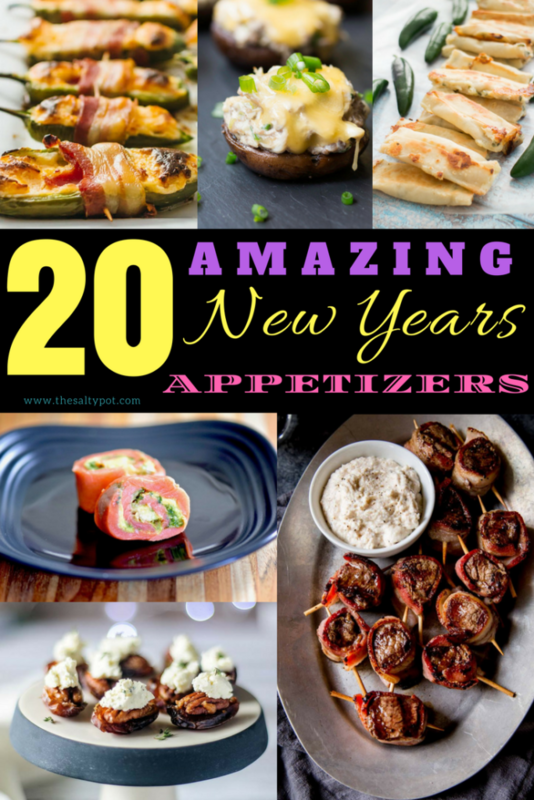 check out this compilation of Twenty Amazing New Years Appetizers to please your people and start the year off right!!!! 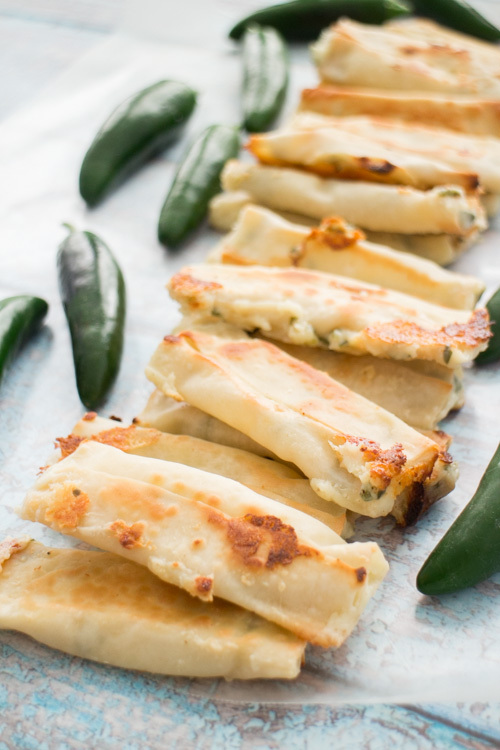 This quick and easy appetizer is everything!!! 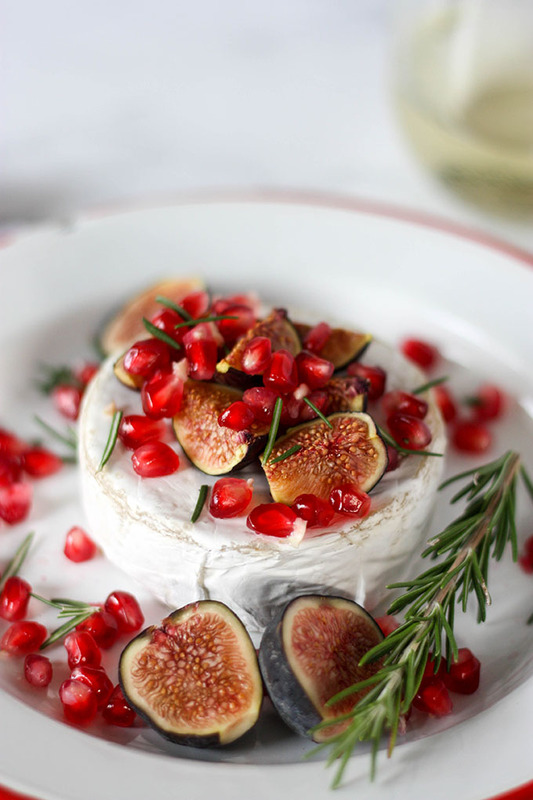 Delicious and festive with sweet figs and pomegranate. A light and simple treat that’s also totally refreshing and flavorful! 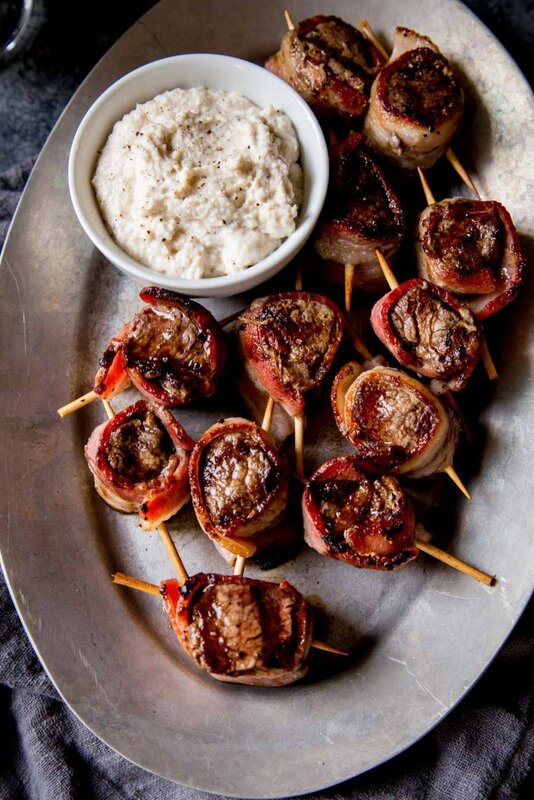 Another year, another reason to celebrate life with this perfect appetizer!!! Cheers to a new year!!! 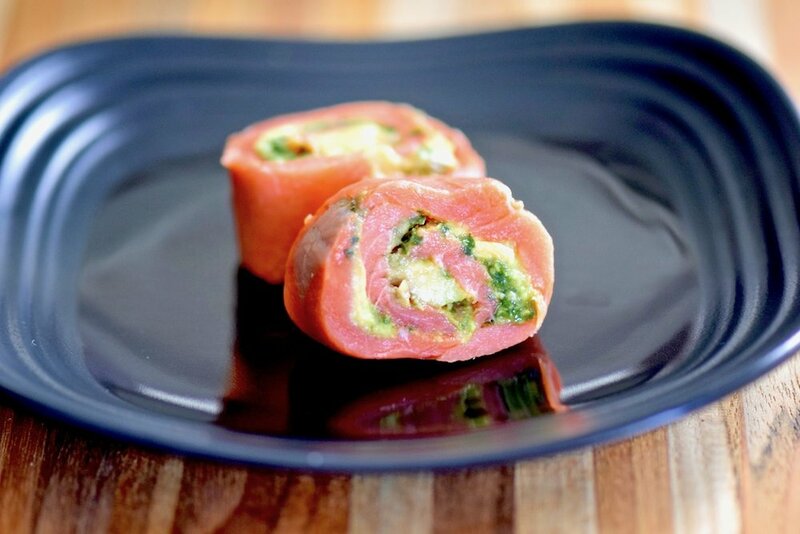 Add some flavor to life with a combination of sweet and salty wrapped to perfection!!! Easy to assemble, easy to prepare!!! 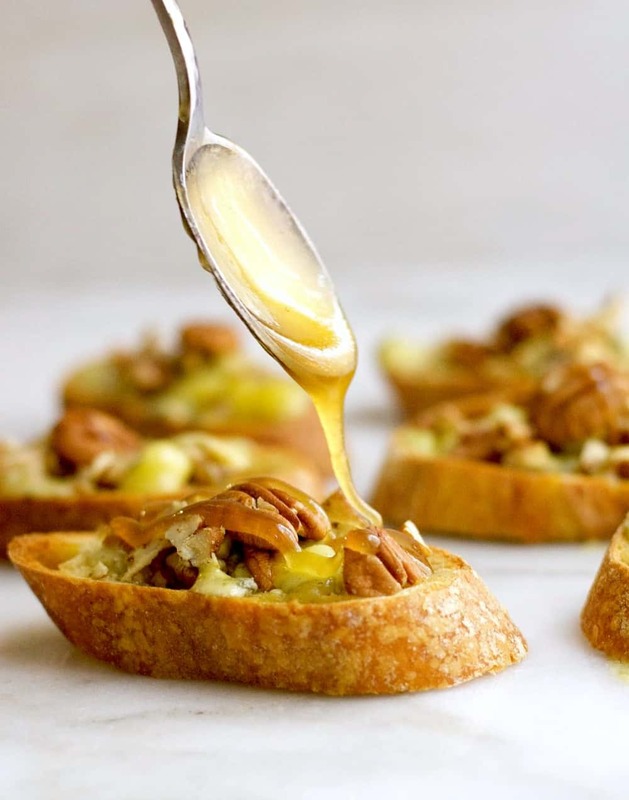 Entertain everyone with this pecan appetizer that goes perfectly with a bit of bubbly!!! 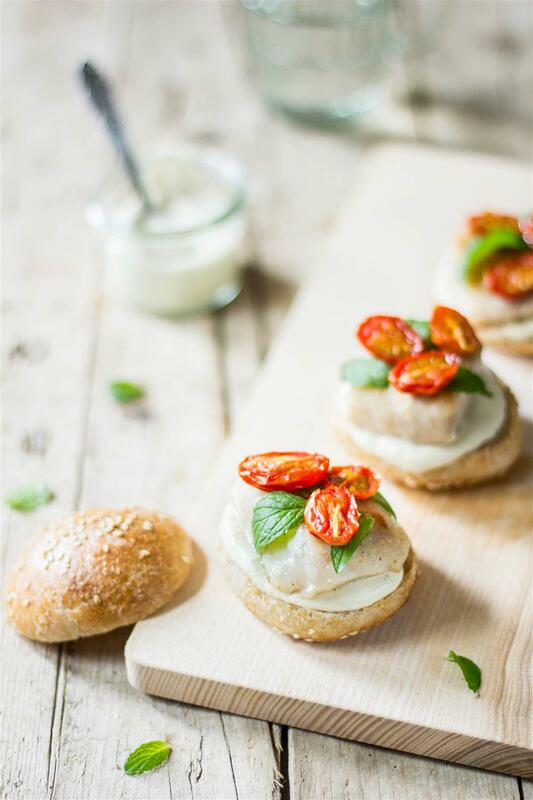 New Year parties will have a perfect vibe with this delicious appetizer. The unique flavor will totally spice up your year!!! The freshness with a bit of creaminess makes for a perfect bite! 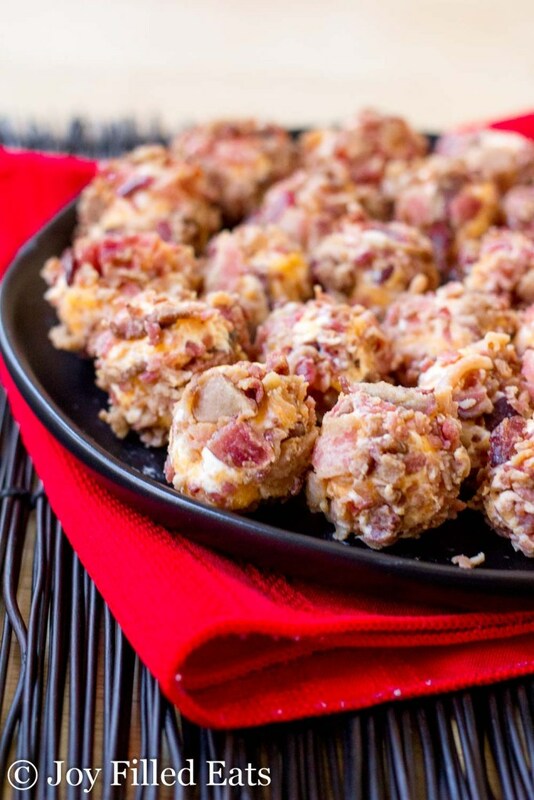 These cheese balls are definitely the bomb!!! Quick and easy to prepare with surprisingly healthy benefits!!! 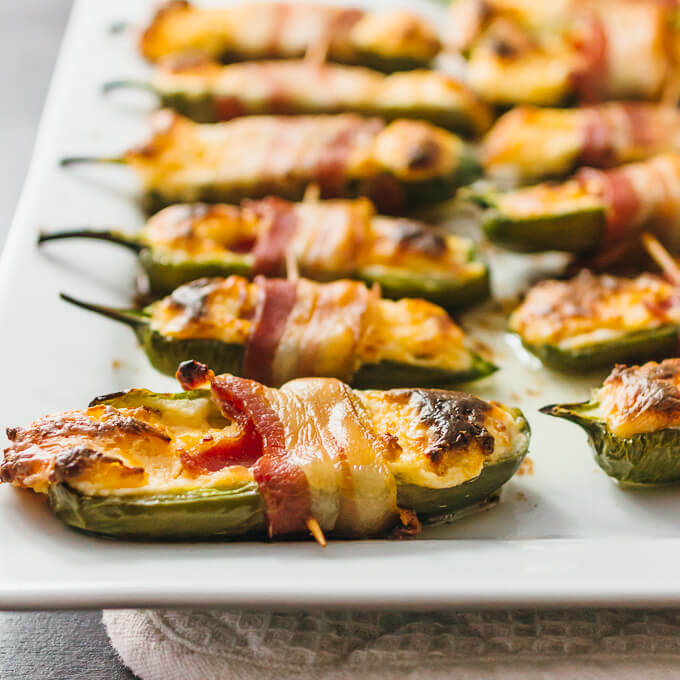 Peppers and bacon with cheese? What more could you want for perfection? 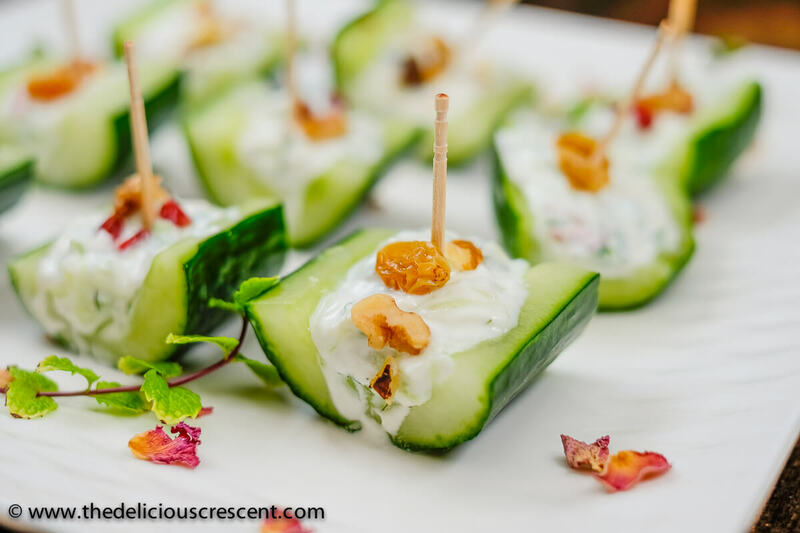 These pretty and delicious appetizer is a must have for New Year parties!!! Kids and kids at heart will love this!!! Wanna try something exciting??? 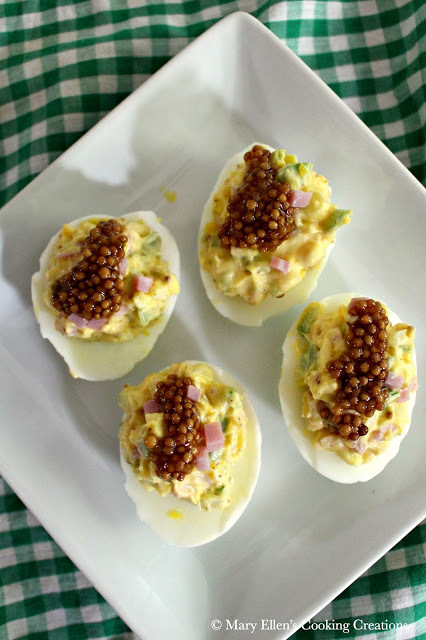 Then give your classic deviled eggs a twist!!! 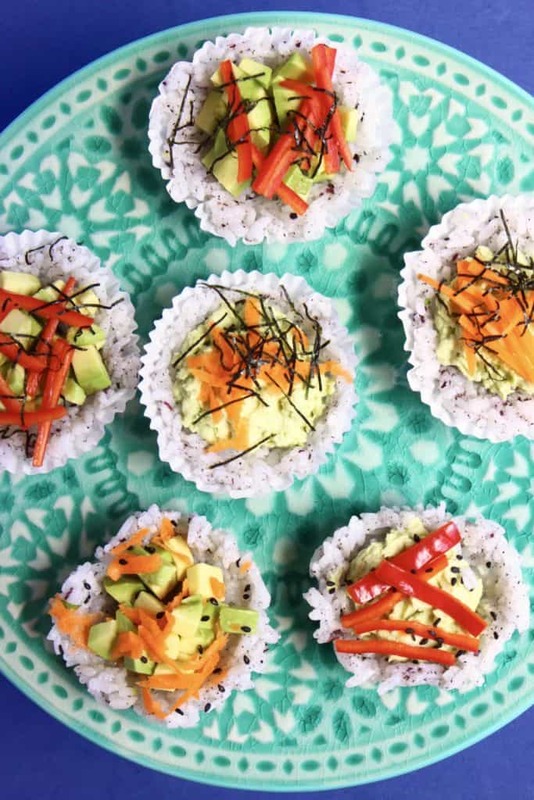 Sushi and a muffin come together to form a delicious and appetizing treat!!! These little flavor bombs are definitely a treat!!! 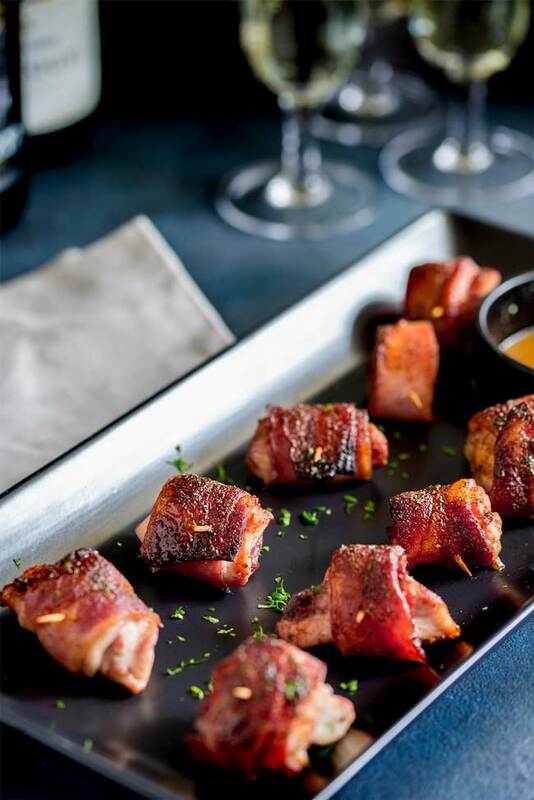 Combining all the flavors and textures, these will be memorable this New Year!!! Need something on the healthier side? I got you covered! 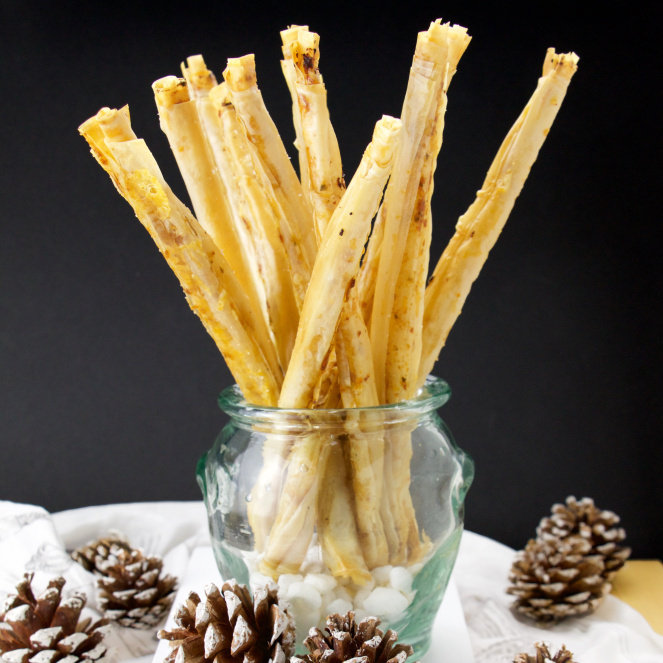 Want something crunchy and flavorful??? Easy to prepare but delightfully addicting!!! Simple and easy to make!!! Just bake and serve for everyone to take!!! 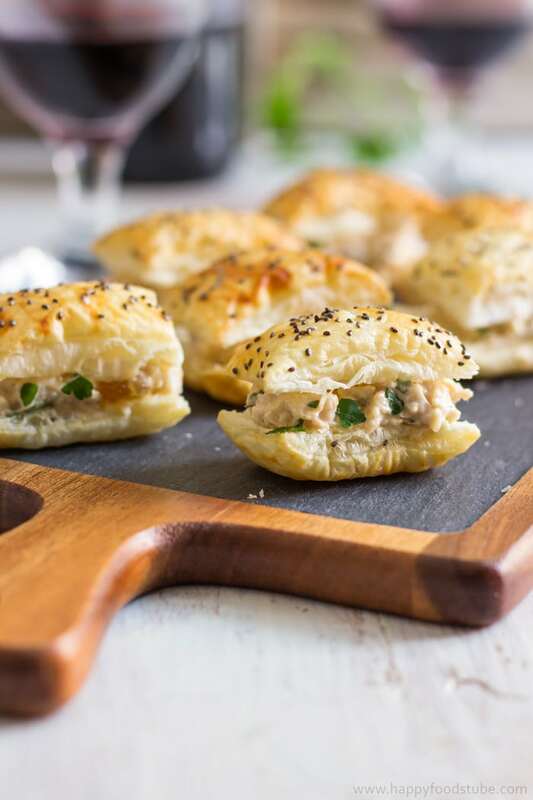 These fish sliders are a great treat that family will love!!! 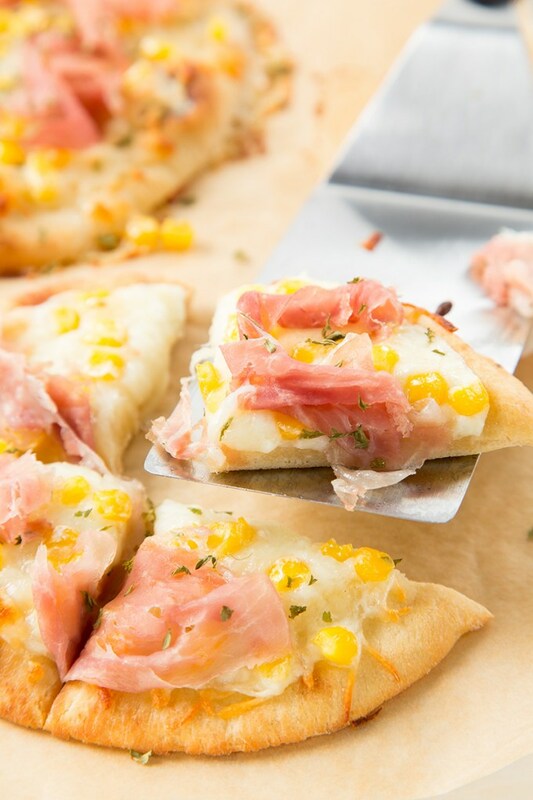 Pizza is always a great idea for appetizers!!! Elegantly delicious!!! 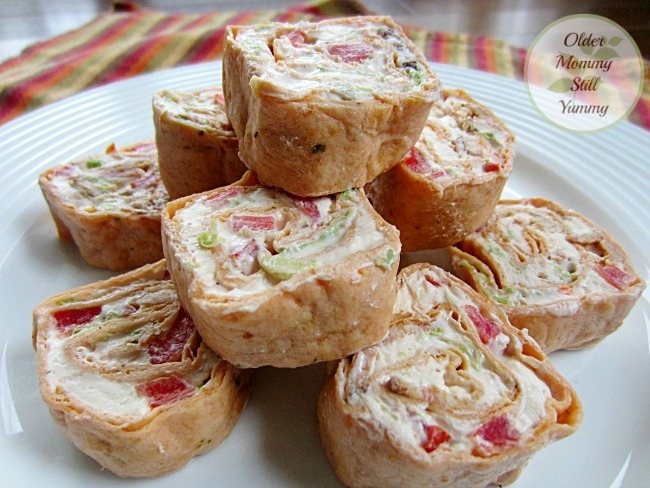 This appetizer is a must have for your New Year’s party!!! Traditionally delicious and an exciting treat to start your year!!! Seafood anyone??? This delicious and tasty treat is a classic delight! Deliciously addictive!!! 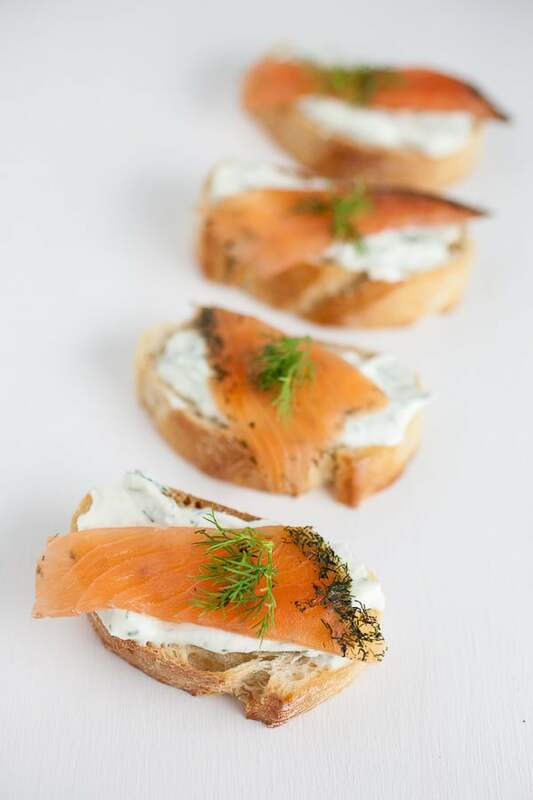 Guests will love this simple yet tasty appetizer!!! 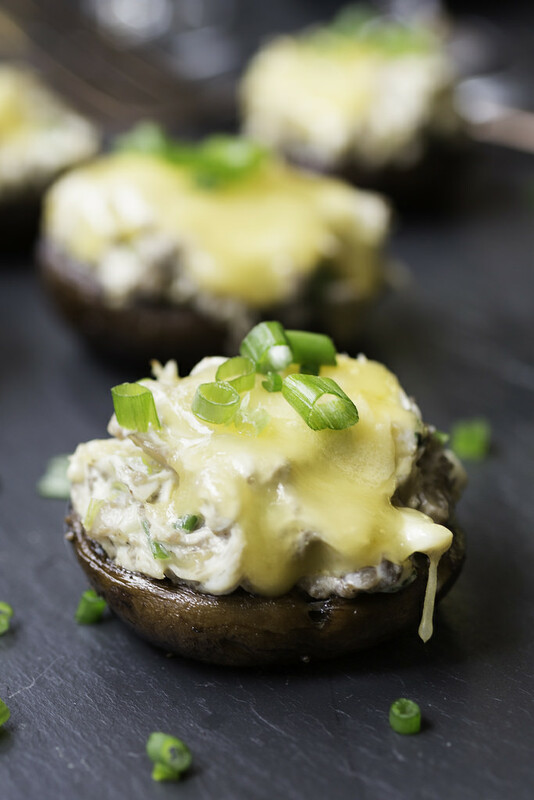 This little cutie appetizer will be a hit with everyone! 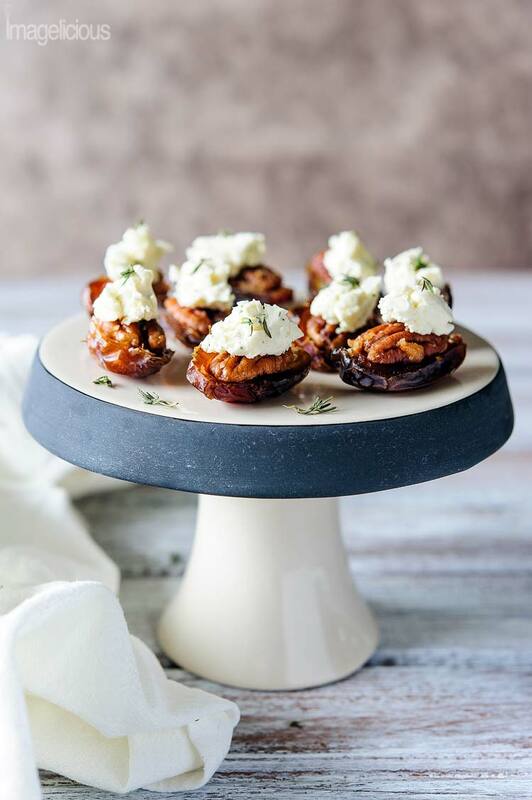 Want something unique for party appetizers? 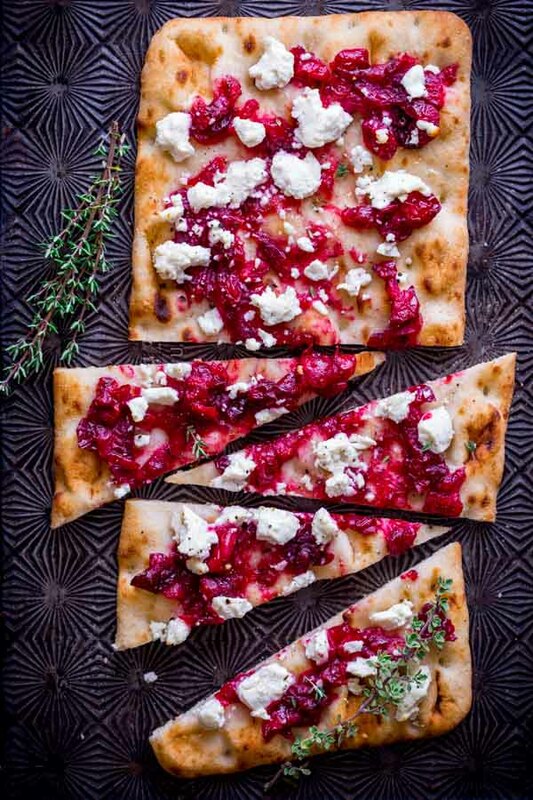 This traditional naan pizza is a perfect addition to your New Year treats!!! 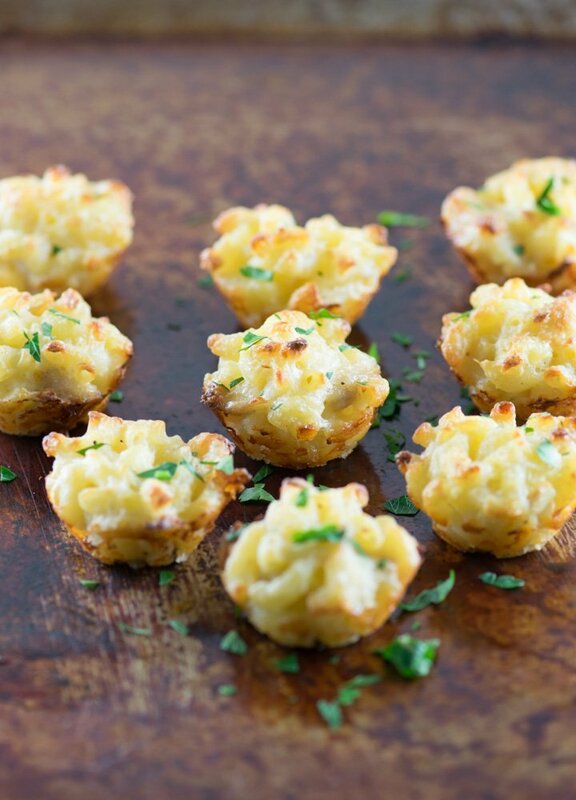 Yummy cheesy minis with a twist of crab!!!! Wow, that’s a huge array of delectable food if you ask me! 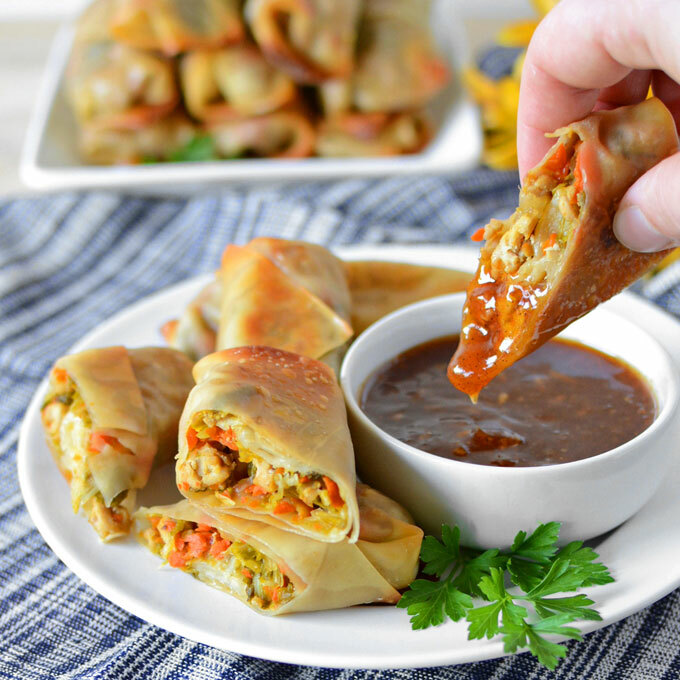 I know I’ll have a hard time choosing only a few of these amazing new years appetizers! 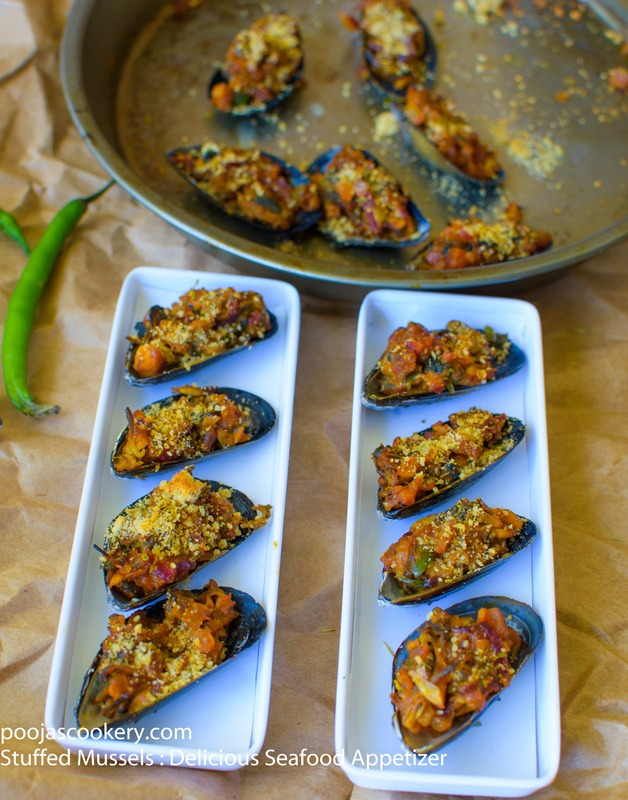 What’s great about them is that the recipes can go from super easy to something a bit more involved, all depending on your energy level. 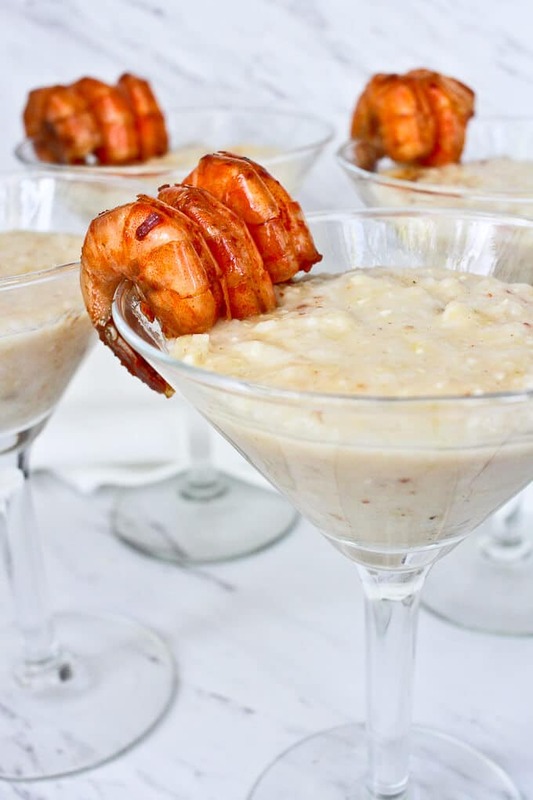 Either way, ANY of these new years appetizer recipes will please your guests! I wish you the very, VERY best in the coming year!! 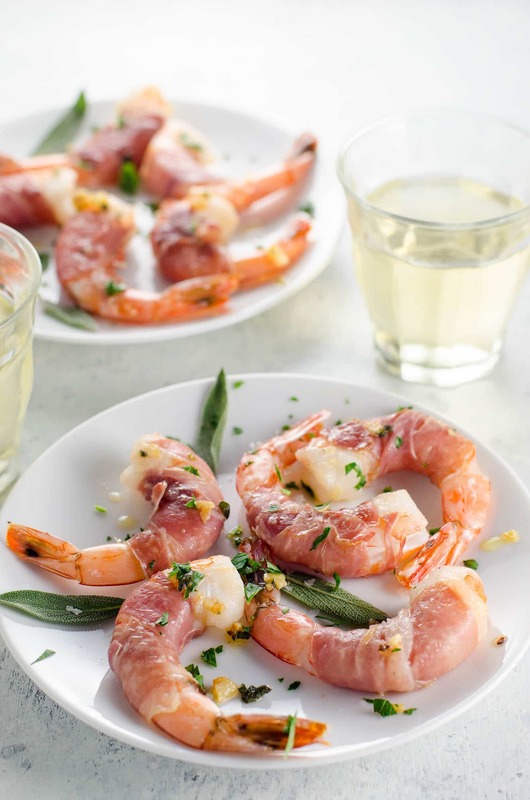 Appetizers are my favorite so I’m loving this list! 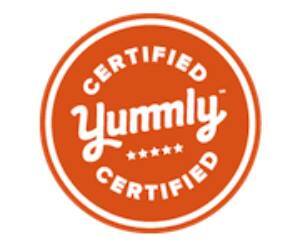 Thanks for showing some love to my Cheesy Jalapeno Wonton Poppers!